Nintendo announced their plans for the Amiibo characters at E3 2014 and since then people have been excitedly waiting for the reveal of which characters would be available first. 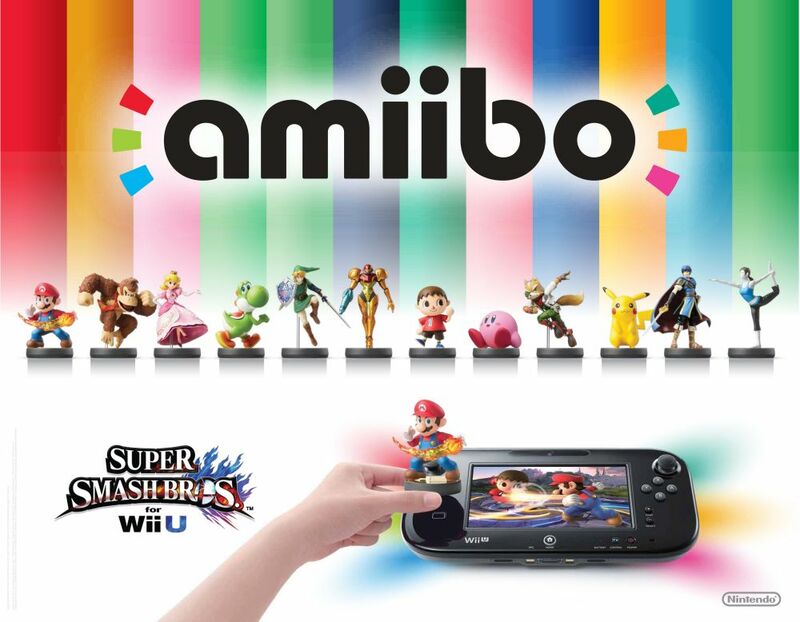 For those of you who don’t know, Amiibo is a line of figurines, compatible with the 3DS and Wii U, that you can collect and use during your Super Smash Bros. play, and a select group of other games, as a way to transfer certain data in the game. Nintendo has revealed that there are 12 figurines in the first shipment priced at a $12.99 each. The characters, many of which were revealed at E3, include Mario, Peach, Link, Samus, Yoshi, Donkey Kong, Kirby, Pikachu, Marth, Fox, Villager, and Wii Fit Trainer. The first Nintendo game that will fully incorporate the Amiibos is Super Smash Bros. but they also said that the figurines will be available in the future for games like Captain Toad: Treasure Tracker, Yoshi’s Wooly World, Mario Party 10 and Mario Kart 8. The figures are available for pre-order at select stores. Although no release date has been decided, it’s expected that the figures will be available at least by the time Super Smash Bros. comes out for the Wii U, Holiday 2014.